It's a new month, which means that it's time for some new book recommendations! I may not be Irish (as a matter of fact, none of the three of us are), but March happens to be the birthday month for 2 of the 3 of us, so that's totally something worth celebrating. 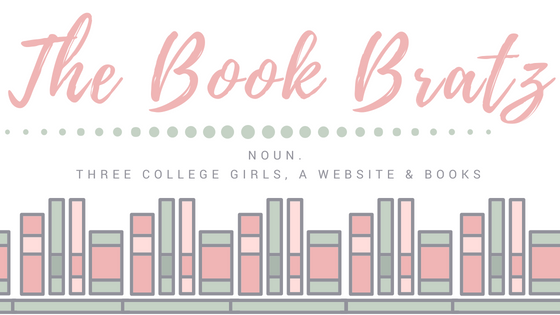 In typical Book Bratz fashion, what's a better way to celebrate than with books?! So without further ado, here are my recommendations for March! 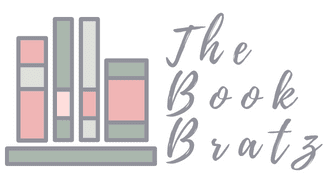 Why I'm Recommending It: I just recently finished this book, so by the time that this post goes up, I don't think the link will have yet gone live for me to share this treasure with you guys. But like I just said, this book is an absolute treasure. If you're like me and absolutely love The Phantom of the Opera, this story puts a whole new spin on it, remaining totally unique and fresh while also incorporating some of the key aspects of the original story/movie/play. 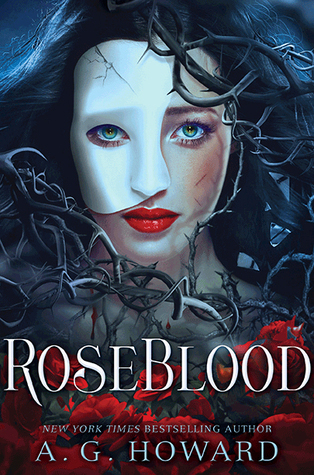 I fangirled so hard and anybody interested in romance, thrills, fantasy, and/or mystery would certainly feel the same! Why I'm Recommending It: I'm currently reading this book right now (and almost done with it! ), so there's no review for me to navigate you guys back to just yet. However, being a huge fan of The Selection series, I knew that I was getting myself into another adorable story of relationships and fantasy that's mixed with just enough heartbreak to keep things interesting. 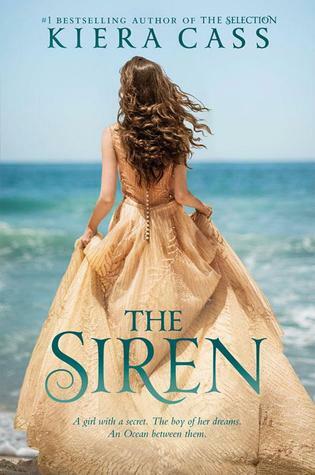 I'm really enjoying this book so far, especially the fanasty and siren aspects -- this is definitely something that I haven't read before, and it's something that lovers of fantasy and romance will certainly enjoy picking up! Why I'm Recommending It: Even though this one isn't a new one on the scene, now that it's become a movie, I feel like it's definitely worth recommending even more so than usual. (Most importantly, the book is always better and more detailed than the movie, so make sure you study up before you go see it!) 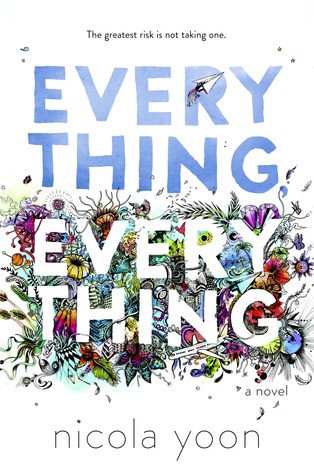 I loved this story when I read it because it was so unique of a concept -- a girl trapped inside of her sterilized life (literally) because she's believed to be sick, and then meeting a boy and then longing to be a part of the rest of the world and have normal teenage experiences (including Hawaii!). If you're interested in adventure, coming-of age, and romance, this book is definitely one for you. And if you're interested, you can read my full review here.